You must have driven your car when everything is difficult to see, and the headlight isn’t working well to drive safely. During such times, condensation in the headlight builds up and can cause lights to not work effectively, making very difficult to drive during nights. Now, you must be thinking how to get water out of headlight. Don’t worry this is a common problem and removing moisture from headlights can be done easily. This does not happen commonly, as the moisture will automatically disappear when you turn the headlights on. It is not much different from how windshield fogs up as a result of high humidity. 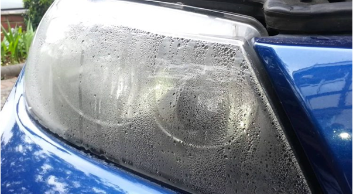 However, if this becomes common, there are a few steps which can be taken not only to remove headlight condensation but to make sure condensation in cars does not happen again. A ratchet and socket. In a modern car you just need a ratchet and a socket to remove screws around the headlight assembly and the older cars use Philips screws to hold headlight which can easily be removed using a screwdriver. A lint-free cloth. These types of cloths are needed to clear current moisture. If there isn’t any, you can just seal them and skip the item. Silica gel packs. These gel packs absorb moisture quickly. Placing them in the headlight is an inexpensive item in order to remove moisture without installing brand new seals. New Headlight Seals. 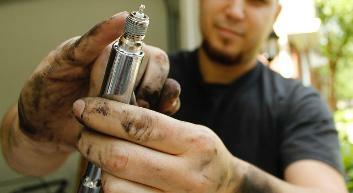 If it is becoming a frequent problem, you should consider buying headlight sealant. This will fill the gaps and cracks in the seal making harder for moisture to get inside. This is a difficult step to tell as different vehicles have different ways to remove headlight assembly. In such cases do check the user manual or consult the expert, which help you to complete this step. If you do not want to consult the expert, you definitely have an option to see it doing online. There are a few websites like YouTube, where you see the entire video of doing the same. 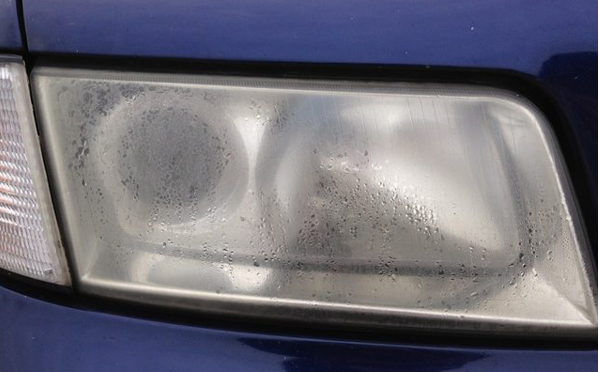 Once the headlight has been removed, using the lint-free cloth wipe out the entire area around it along with the surface area wherever moist appear. 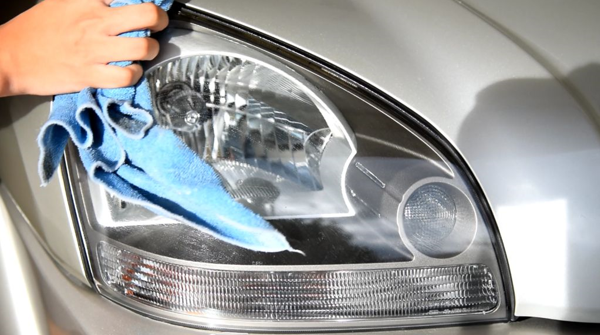 Doing the same will clear the moisture from the headlights as well areas nearby. After doing step 2, wait for the headlight to get completely dry. Once it is dry, you can place moisture absorbing silica packs in headlights. But you need to make sure that these packs should not come in contact with headlights bulb; as they may block the light coming from it. Do remember that they are at a secure place so that they do not move around, potentially come into contact with headlight bulbs. If you think, they may not be at a wanted place, use some tape to keep them at the desired place and does not affect the light. If you realize that there is excessive moisture in the headlight and it keeps coming in every now and then, it is worth using headlight sealant. This will attack the moisture problem as a way of blocking out moisture from reaching inside. 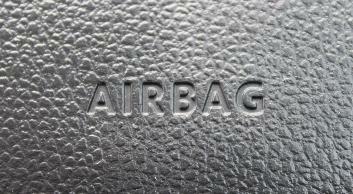 You may get moisture and water spots from the water you use to clean the vehicle. Note: even if the seals the fine, there is still a chance to get moisture inside the car headlights because most of the modern cars have small spaces around the headlight enclosure in order to allow ventilation as they do heat up with an exception to the newer LED headlights. Once you have cleaned the moisture from inside and installed silica packs or applied a sealant, now you are needing to re-install it again. Doing this is very simple, just place the headlight assembly back from where you removed it and insert the screws and tight them up until the light is firmly attached to the vehicle. If you are needed to remove moisture in no time without removing the headlight assembly. This can be done using a blow dryer. All you are required to do it turn the dryer on and point it towards headlight to heat it up. This will allow the moisture to evaporate and disappear quickly. 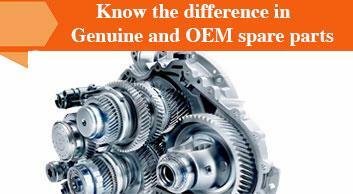 But you need to be extra careful as plastic components might get damaged because of excessive heat. If you are unable to clear off the moisture from outside the headlight, you can open the hood and blow air from the back. Hopefully, these ways will sort the moisture problem for you. maybe you require some headlight products to complete all the steps. 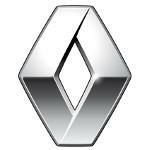 These are a very simple fix to perform and anyone can do them without taking the vehicle to the mechanic.